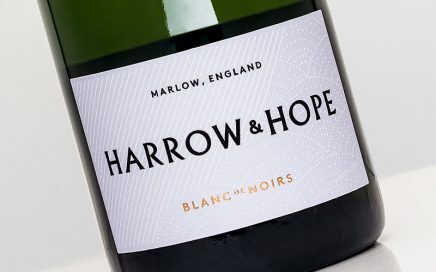 A fresh and expressive Blanc de Blancs from Harrow & Hope. 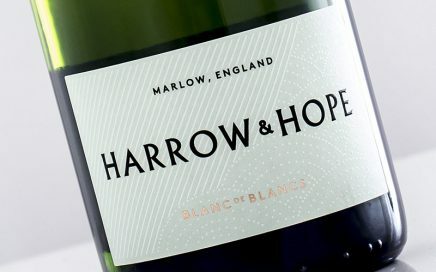 Exceptional balance between the rich, ripe, honest English orchard fruit intensity and the developing autolytic richness. 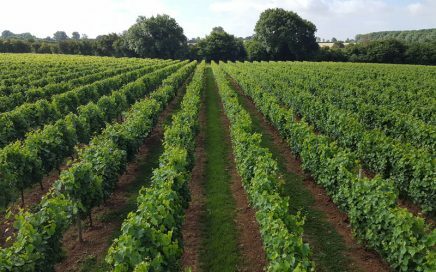 Stephen meets with Tim Chafor for a thorough tasting of Chafor wines and pizza! Creamy with great weight, hints of spice and a delightful drying finish. 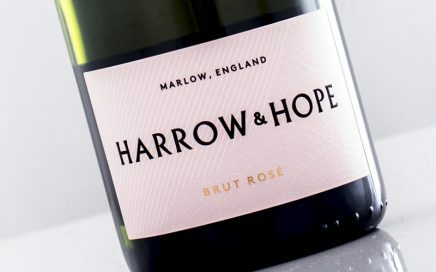 A beautifully textured and smooth English sparkling rosé from Marlow. 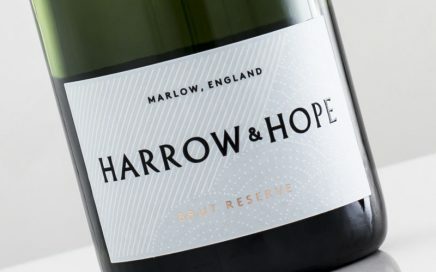 A clean, crisp and precise English sparkling blend from Marlow. 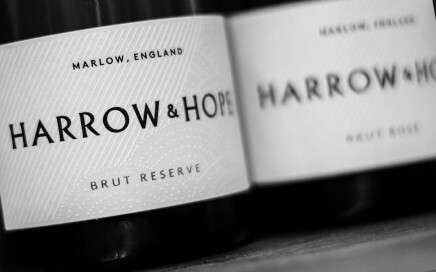 A tour of the vineyard and winery at Harrow & Hope, just weeks before their official launch.